Born in Johannesburg, Gordon Clark (b.1955) is an acclaimed photographer and commercial director renowned for his spellbinding images of the African landscape and people. Having spent more than two decades in the United States, working for some of the biggest global brands, Clark returned to South Africa in 2004. His photographs have been shown in several prominent museum and gallery exhibitions around the world. Gordon Clark has been directing commercials with some of the world’s leading brands and is based in South Africa. Clark’s abilities go beyond creating a visually arresting picture, he has a unique approach to dialogue, portraiture, storytelling and working fast and clever. He has also gained a solid reputation for innovative, quality work that remains true to the concept. Prior to directing, Gordon Clark built up a reputation as a world renowned stills photographer and continues to have sell out exhibitions in Cape Town, Amsterdam and with an upcoming show in New York. Clark has also had his work featured on the cover of Eyemazing magazine. His talent for directing commericals is fuelled by his passion for stills photography that led to his first book being published with wide acclaim. Rising above many other publications of this genre, it came to the attention of none other than Oprah Winfrey, who was so taken with Gordon’s evocative images of the continent and its people that she wrote the foreward for the book. 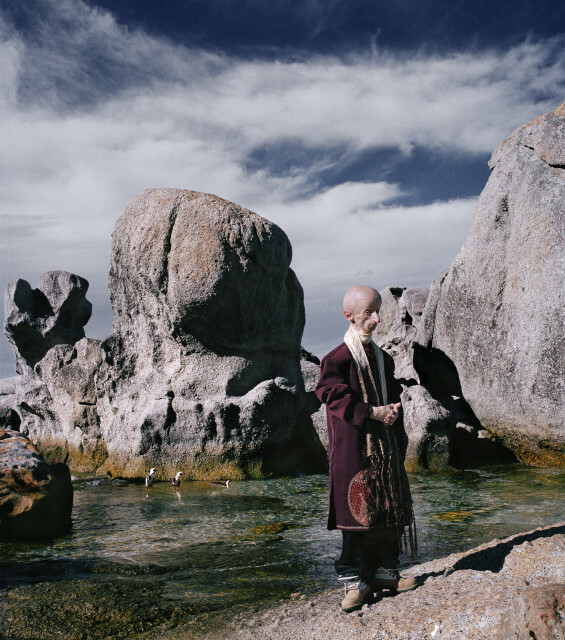 It is due to Clark’s sensitivity as an artist that he manages to fully capture the essence of the African people against the unique landscapes of South Africa. Clark has directed two succesful commercials for Motorola and Hyundai out of Ogilvy Singapore that proved his skill in live action and visual special effects. Other major international brands that Clark has worked with are Coca Cola, Toyota Prado, Nike, Djarum, AT&T and the Salvation Army. Clark currently lives and works in Cape Town.